Plum District is moving into town | DaDa Rocks! You may never heard of PlumDistrict.com until this very moment – this startup from California is moving and expanding like wild fire, yup I know sorry for the terrible pun. This week they’re kicking of New York City with a “Week of Treats.” Each day this week will be featuring some of our parents’ favorite treats from neighborhoods around the city, and just to give you a sneak peek. They are giving their first 100 a $5 credit on their first purchase of a Plum Deal on PlumDistrict.com. Just enter FIRSTPLUM – I have a feeling thats going to go quick so I’ve arranged a little private coupon code for you DaDaRocks readers. 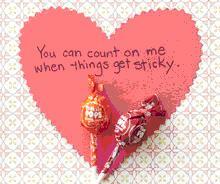 Just enter dadarocks and the first 10 of you to do so will receive $5 off. PreviousTeaching our children about charity, comes from the heart! 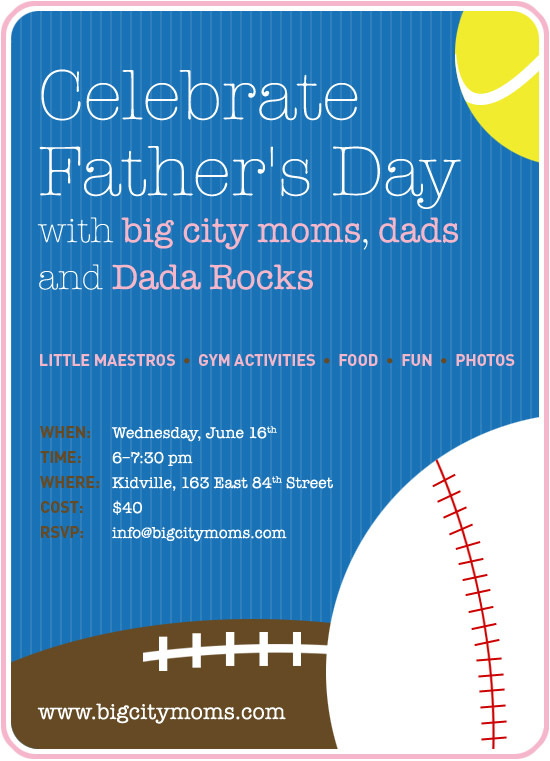 Celebrate Father’s day with Big City Moms and DaDa Rocks! Win a family pass!